South African President, Jacob Zuma on Sunday spoke publicly of attempts on his life, saying he was poisoned and almost died because of his stance on socio-economic transformation and land reform. 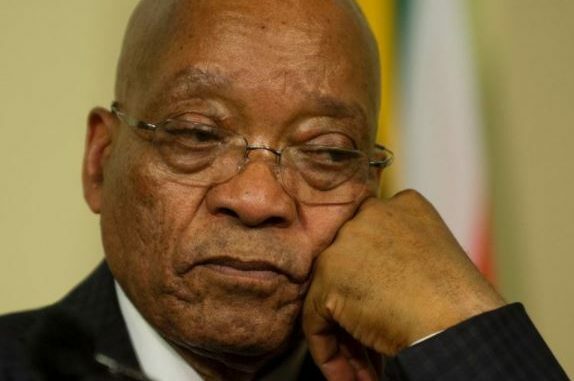 In his words, ‘I was poisoned and almost died just because South Africa joined Brics (the Brazil, Russia, India, China and South Africa business communities) under my leadership, they said I was going to destroy the country’. Zuma spoke while adressing the African National Congress (ANC) Cadres’ Forum in Phongolo, KwaZulu-Natal saying he became a target after calling for radical economic transformation.